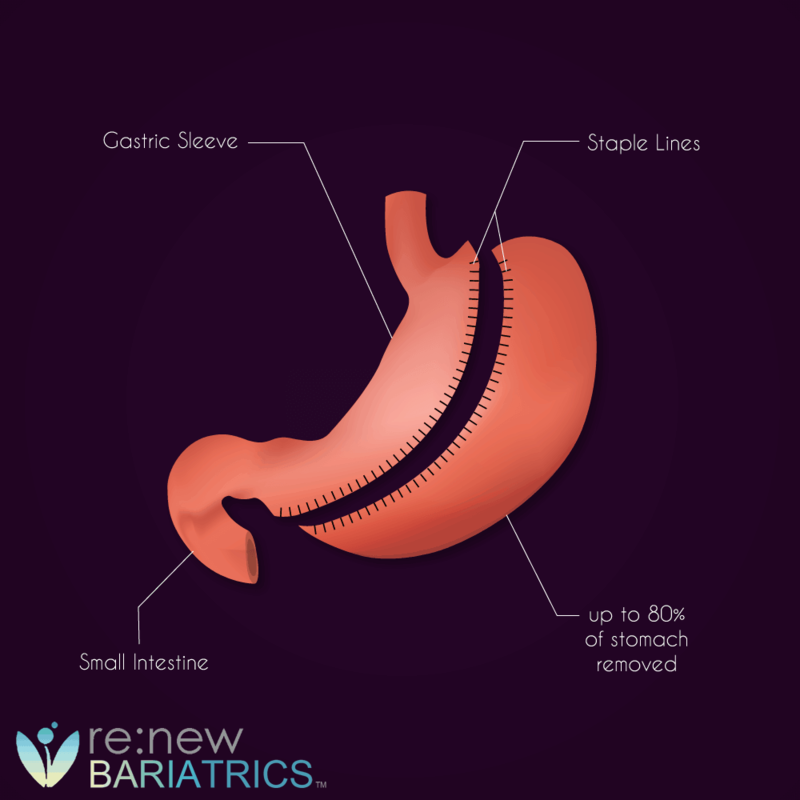 Gastric sleeve surgery is used in the management of morbid obesity. It’s a procedure where the stomach is reduced to 10-20% of its original capacity aimed at restricting the patient’s food intake and achieving a significant reduction in weight. The success of the surgery (i.e. the degree of weight reduction) is dependent on the pre-op preparation, the surgery itself and the post-op activities. 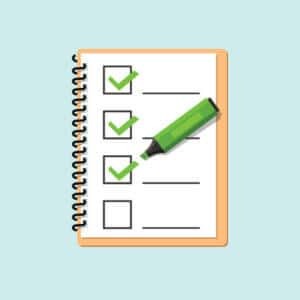 As it is important to prepare for gastric sleeve surgery, see “Gastric Sleeve Pre-Op Checklist” so also it is of greater importance to plan for the postoperative period. Adherence to post gastric sleeve schemes/instructions/and activities is an essential ingredient towards a satisfactory outcome. Issues of when to commence oral intake, gastric sleeve post-op diet, when to resume activities, when to go back to work, have all been discussed in the appropriate sections. However, the following are to have ensued. Following gastric sleeve surgery, it is essential to always go for check-ups as scheduled by your surgeon and dietician. This will afford the opportunity to promptly identify and correct any abnormality. A regular follow-up visit is scheduled during the first year after surgery, to check your rate of weight loss, your nutritional and mental status. Let your doctor be the one to determine when to stop your medications. Do not stop or add other medications not prescribed by your doctor as doing this will be counterproductive to your quick recovery. These include difficulty in breathing, persistent nausea or vomiting, fever, excessive pain or discharge at the site of incision, the passage of dark shining stool, vomiting of blood or coffee ground materials, etc. any of these would require an immediate presentation to the hospital. Laparoscopic gastric sleeve surgery will leave you with few small incision sites which were areas where the instruments were introduced into the abdominal cavity. If properly managed they should heal without any complication. Usually, your surgeon will remove the suture by the 7th-8th-day post-op. However, any feeling of unnecessary pain or discharge from the site may be a pointer to wound infection. Such should be reported to your surgeon. Exercise is one of the activities that help the obese patient lose weight and maintain a healthy status following gastric sleeve surgery and other bariatric surgery. Regular exercise will ensure that the body utilizes the excess fat and not protein as gastric sleeve patient tends to take little calories following surgery. It also reduces the cardiovascular risks associated with obesity. Although getting pregnant after gastric sleeve surgery is not contraindicated. However, it is better to wait for at least 12-18 months before getting pregnant. The initial post-op period may be characterized by nutritional deficiencies such as vitamin B12, iron, vitamin D and calcium. This will prevent healthy growth of the fetus. Nausea following gastric sleeve surgery may be exacerbated by nausea and vomiting of pregnancy. Weight stabilization also occurs around this period. Postoperative period is as important as other stages of gastric sleeve surgery. Compliance with your post-op plan as regards diet, medications, follow-up visits, and time to get pregnant will maximize the effect of the surgery and guarantee a significant weight reduction.